Barefoot Decks is a licensed, insured, and bonded screen room and deck builder in NW Metro Atlanta area. We understand that consumers should not have to choose between a quality deck and affordable deck. 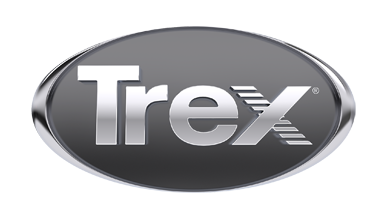 As consumers ourselves, we offer a service and an affordability that we would be looking for if we were looking to hire a deck builder.​ Call us today for your next Trex Deck.